By Le Terre di Maluk you can buy local and regional products, including jams, honey, wine, sour cherry wines, sour cherry brandy, oil, pickles, lavender-based products for body care, wrapped pasta and handcrafted beers . Most of our products are made and packaged directly in our farm with fruit and vegetables of our production, only a few are selected from the best companies in the region. On reservation, we also prepare pies, donuts and fresh pasta filled and not. The store also offers tastings and snacks under the shade of our gazebo surrounded by greenery. Traditional flavors that come back on our tables for your pleasure. 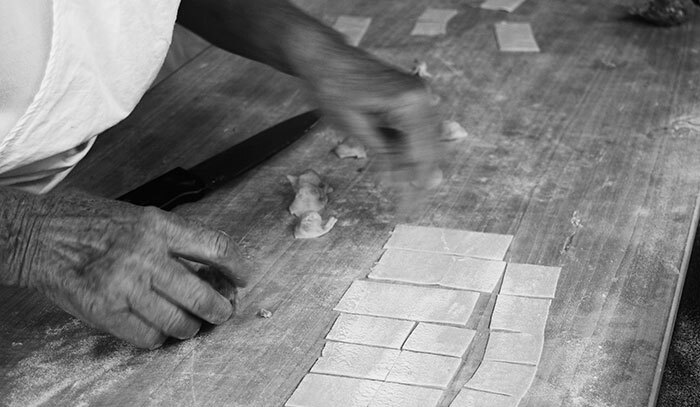 Our products express the nature and the tradition of simple things renewing the old peasant culture of the Marche. In our workshop are processed raw materials, coming from our crops and turned into the final product that we offer to our guests: jams, sauces, wine, sour cherry wine, sour cherry brandy and oil. Our oil is an extra virgin olive oil of superior category, obtained from our olives solely by mechanical process… a true treasure of nature!